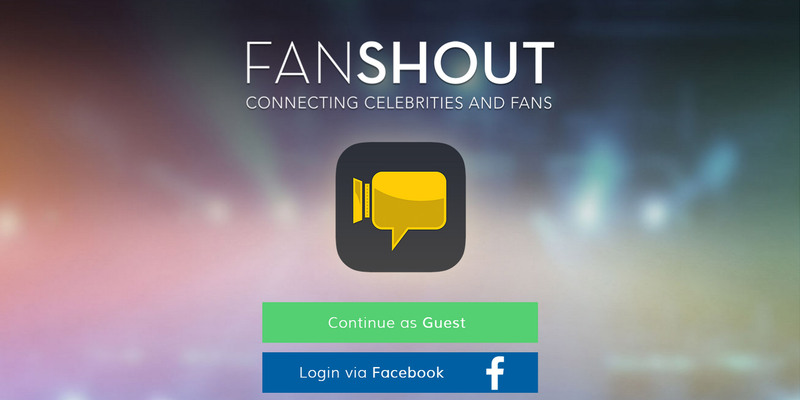 At it’s most basic form, FanShout is a mobile app that connects celebrities with the fans they care about most. We created a platform where fans send messages to their favorite stars, and stars send video messages back! We’re all about authentic connectivity, we want stars to connect with their fans, and vice versa. 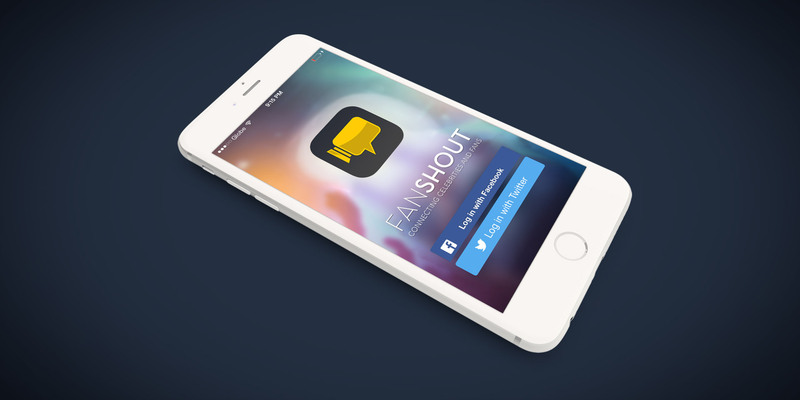 Fanshout is an online platform for fans to request personal video messages from their favorite celebrities. 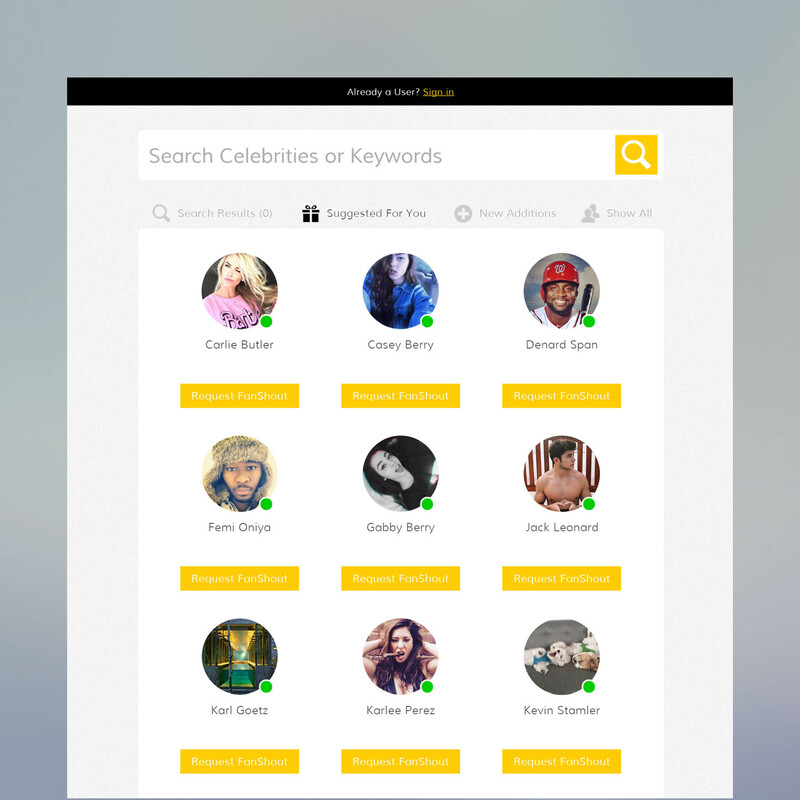 Quimbik developed Fanshout's mobile app that enabled registered users to search and find celebrities, make video requests and share the video greetings with their friends.